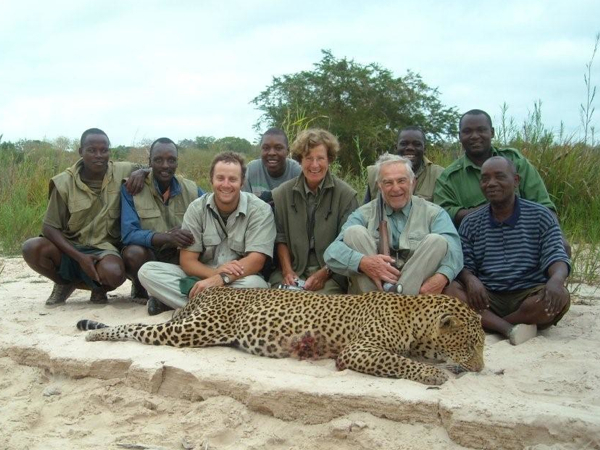 One of my Tanzania hunting outfitters in the Selous has one Leopard hunt license left to sell. 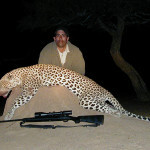 He is offering this Leopard hunt in Tanzania including the 21 day species as well. Available dates to start August 12 and October 25. Lion can be added for $5,000 to the outfitter plus the TF. Air charter, to camp and return is $4,400. Not included, trophy fees, alcohol, airfare, tips. 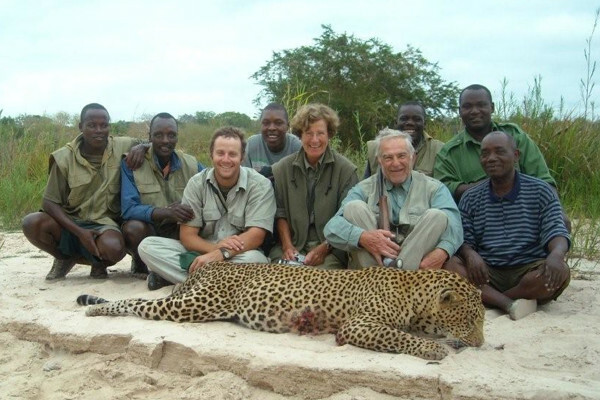 Please contact me for more details on this Leopard Hunt in Tanzania. 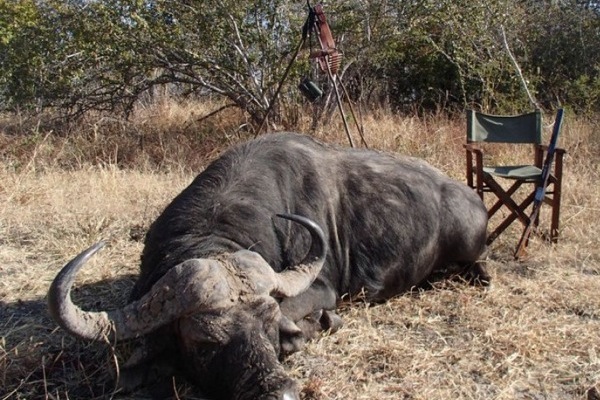 My outfitter in the Selous Tanzania has had a 21 day hunt cancellation. 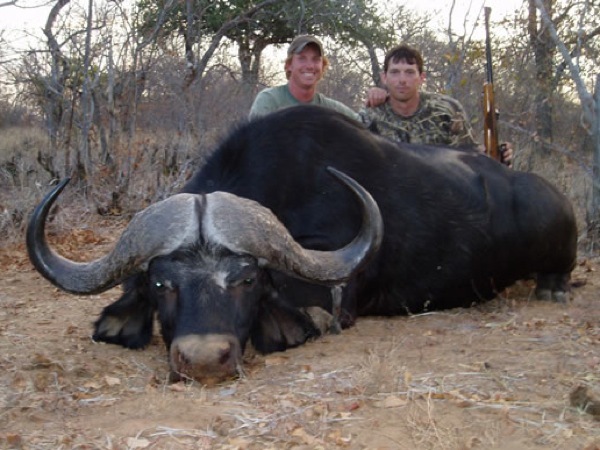 This hunt on offer is for an 18 day hunt with a 21 day quota, less Elephant. This is a great opportunity to hunt one of the greatest places on the planet. Tanzania will never be cheap, but this is a great deal with a spectacular outfitter. 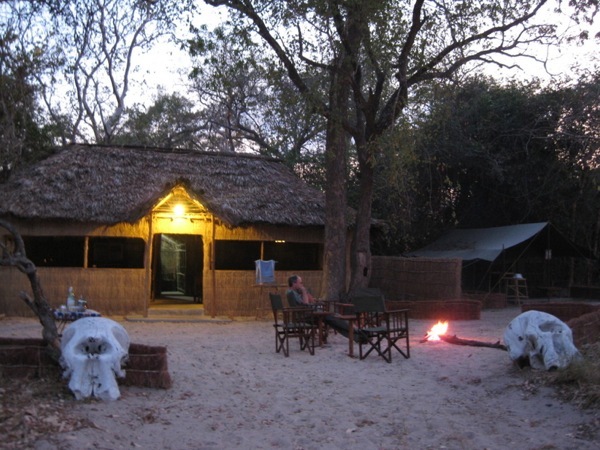 Included in the price: Fully furnished safari camp and lodging, meals,Professional PH, vehicles, camp staff, trophy prep. Animals on quota are Lion, Leopard, Buffalo, Hippo, Croc, Sable, Eland, Kudu, Hyena, Waterbuck, Bushbuck, Reedbuck and all plains game species. 21 day safari is regular priced at $48,300, discounted price is $30,000 plus government fees of $13,500 Charter to camp is $4,400 R/T. Not included in price: Trophy fees, alcohol, tips, hotels before or after hunt, shipping of trophies home observers. Please email me for additional details. Tanzania is one of the last great hunting destinations on the planet, it’s exceptional even by African standards. 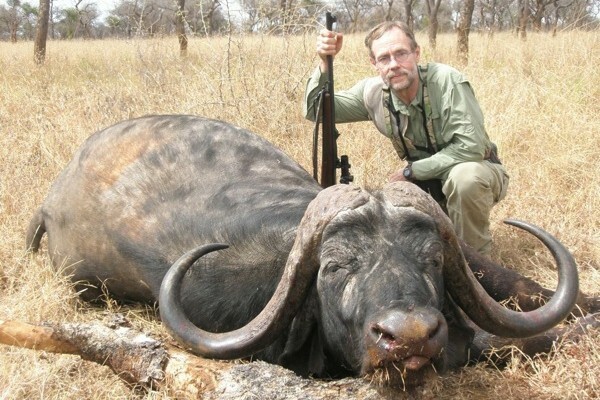 I work with a great outfitter who has some 1 and 2 bull Buffalo hunts available, while Tanzania will never be cheap as the Buffalo prices soar in other countries the cost difference is becoming much less. 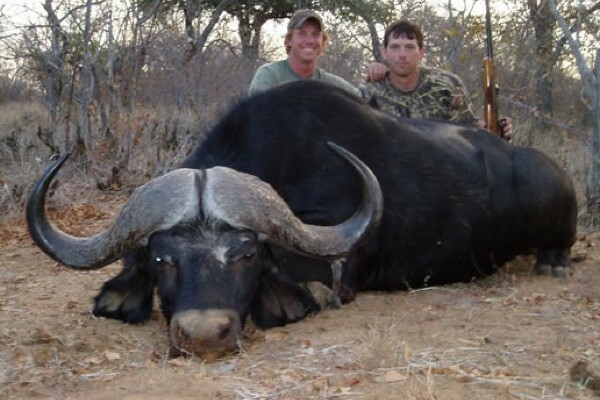 In addition to the Buffalo there is a small plains game quota available as well. 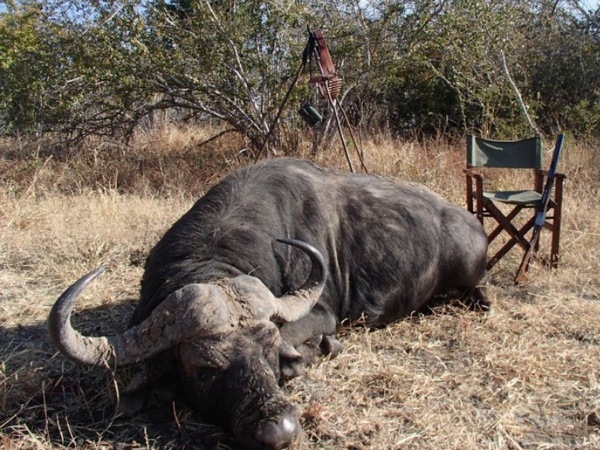 These hunts are done in the Muhesi Concession. Tanzania hunt last minute opening available , 14 days Sept 1-14, 2013. Available species on quota: 1 leopard, 2 buffalo, 1 waterbuck, 1 hartebeest, 1 wildebeest, 1 warthog, 1 reedbuck, 1 impala, 1 duiker, there may be additional quota for sable as well. 1×1 14 day hunt is US$23,800, government royalties and fees are US$11,900 and includes two rifle import permits. Trophy fees, tips, alcohol and charter flight (US$4,100) are not included. 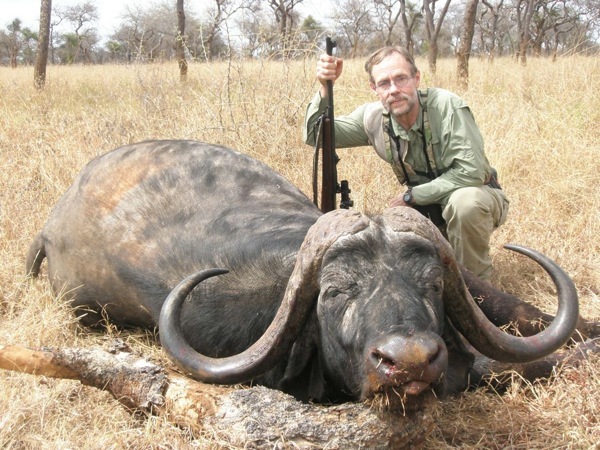 One of our clients has just had to cancel his Tanzania hunt for Leopard Buffalo for this year. This is short notice on the hunt, but a great opportunity if you have ever dreamed of hunting the Selous. 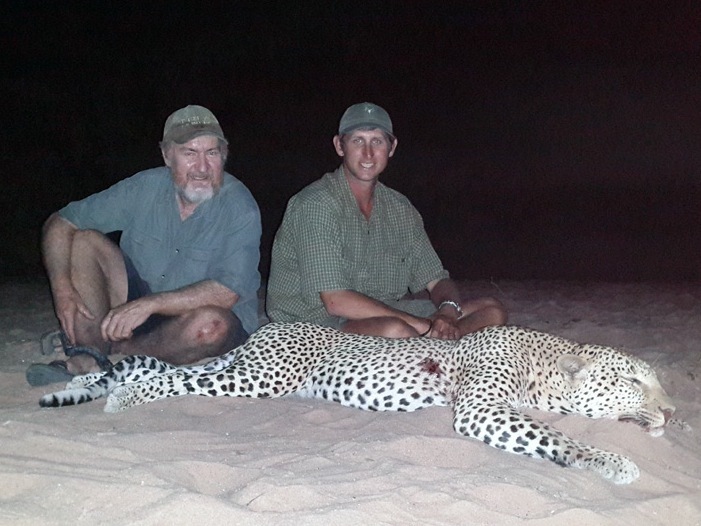 The special hunt is for a 16 day Leopard/Buffalo, full bag plains game hunt for 1 hunter and 1 observer. Normally cats are only allowed on a 21 day license, the rate for a hunter and observer would be US$49,875 (plus government fees of $13,750 and extras). 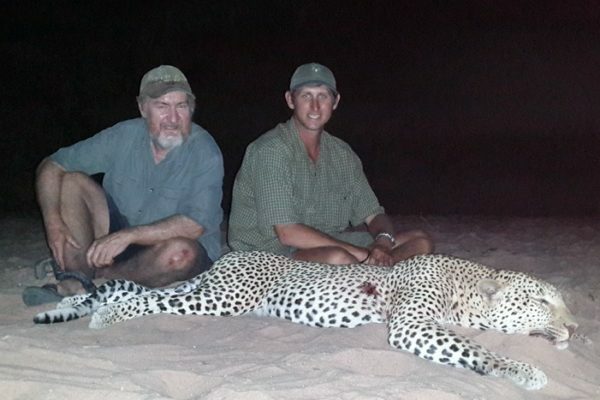 The cancellation price for the 16 day Leopard hunt is US$20,000 (plus government fees US$13,750 and extras) $29,000+ Discount. Trophy fees for animals killed or wounded, any before/after hunt expenses, alcoholic beverages, dipping/packing ($2,800), firearm permits ($250/rifle), shipping, domestic air transport ($4,000 RT), government concession fees/license ($13,690) and gratuities. The setting of this hunt is the Selous Game Reserve. It is uninhabited and devoted solely to wildlife management. The hunting safari will be based from a solar powered, luxury camp with en-suite tents and stewards, waiters, porters, skinners, trackers, drivers and a cook on hand ensure an authentic African experience. Safari includes accommodations, meals, 1×1 guide service and field prep. Additional hunters or observers are welcome per outfitter’s current price list.